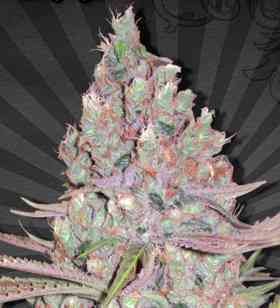 Berry Ryder is an original Blueberry and Auto #1 cross. 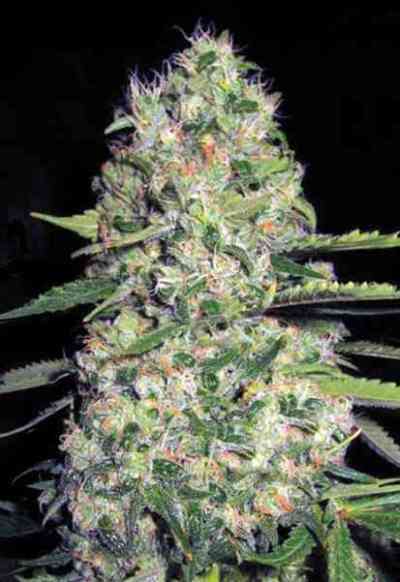 This strain was achieved by selecting the best parent from over 25 possibilities of the original cup winning Blueberry. 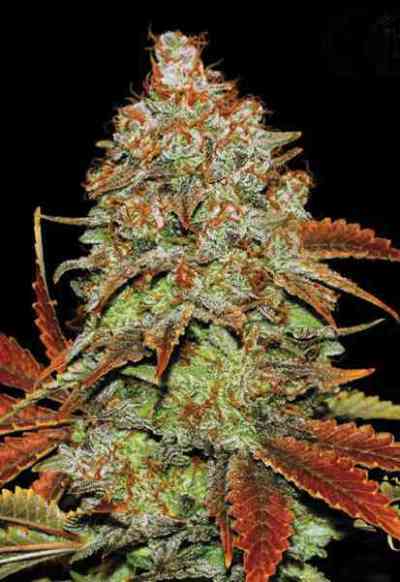 Both extremely resinous and exuding a rich, sweet, berry aroma, the resulting indica dominant auto produces fat indica leaves and dense nuggety buds. 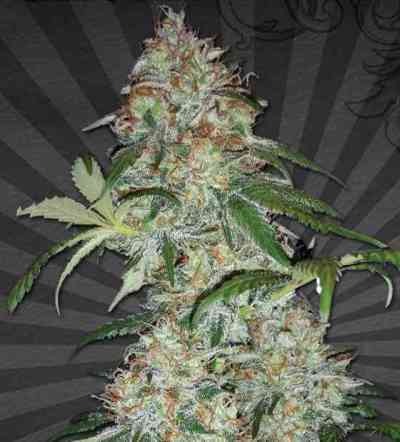 Berry Ryder is the AutoSeeds' latest super auto which easily competes with non-autoflowering strains in terms of flavour, resin production and THC content. The plant stays short at approximately 30-60cm in soil though can get larger in hydroponic or similar setups. The Blueberry genes add increased yield potential whilst maintaining the strong medical effect and legendary berry taste. 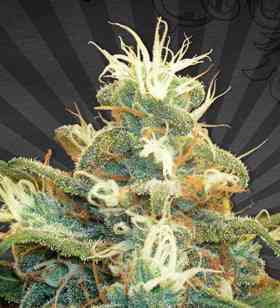 The plant can turn blue especially under colder night time temperatures which it can cope with easily. Ready in as little as 60 days from seed.